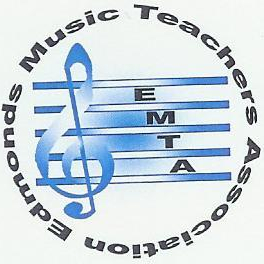 The Edmonds Music Teachers Association (EMTA) is a non-profit organization of private music teachers committed to the advancement of musical knowledge and education by fostering professional standards, networking, and promoting the art of music in our community. 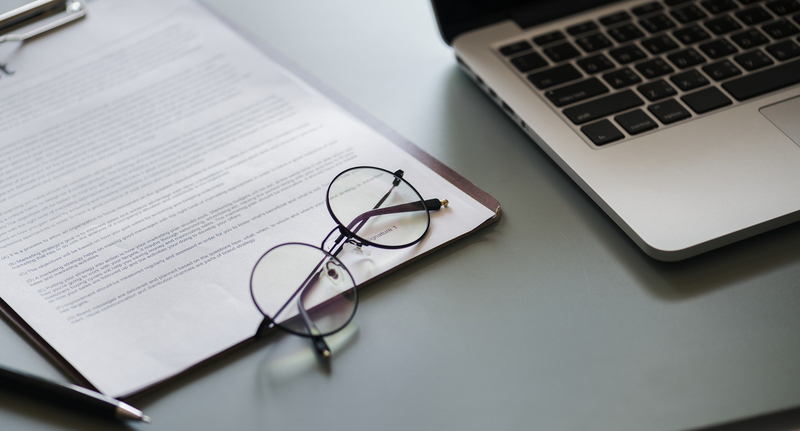 EMTA is affiliated with the Music Teachers National Association (MTNA) and affiliated with the Washington State Music Teacher Association (WSMTA) as a local chapter. 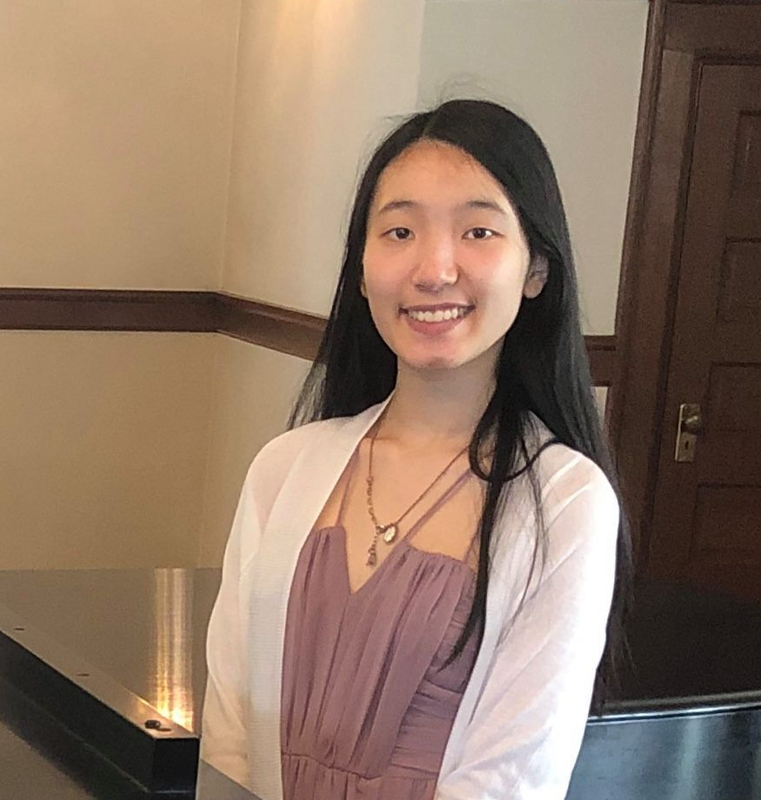 Congratulations to Angelina Tang, voice student of Shih-Yi Kuan, on being chosen to represent the WSMTA District I at the State Conference Honors Recital. Angelina was chosen from among the participants at the annual District I Non-Keyboard Competition on April 6. Rick Asher was the adjudicator. WSMTA District I is composed of all chapters located in Snohomish, Skagit, Whatcom and Island counties. EMTA member, Cathy Baylor is Vice-President of WSMTA District I. We have 7 confirmed winners from our chapter. All winners will be asked to play in the EMTA Gala on June 2 at Edmonds UU Church at 6:00 pm. CONGRATULATIONS to the following students and teachers! 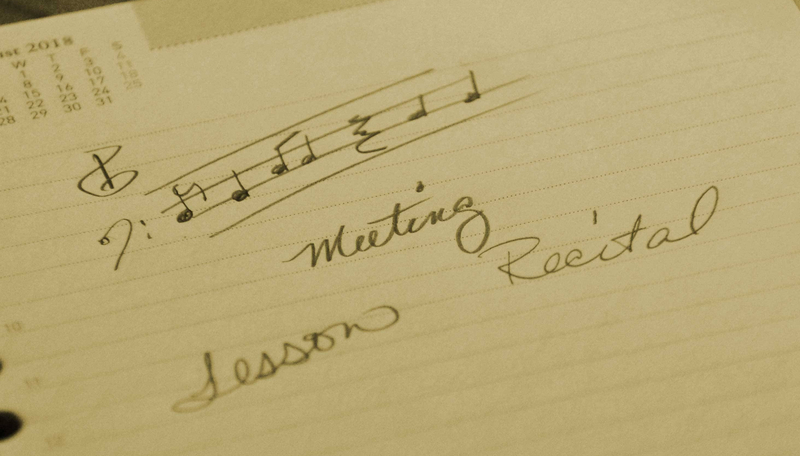 Representatives will perform at WSMTA State Conference Honors Recital in June. Alternates will perform at District I Honors Recital on April 28 at Hartley Mansion in Everett. Thanks to Naoko Noguchi and Naoko Nakamura, our EMTA State Recital Competition co-chairs. 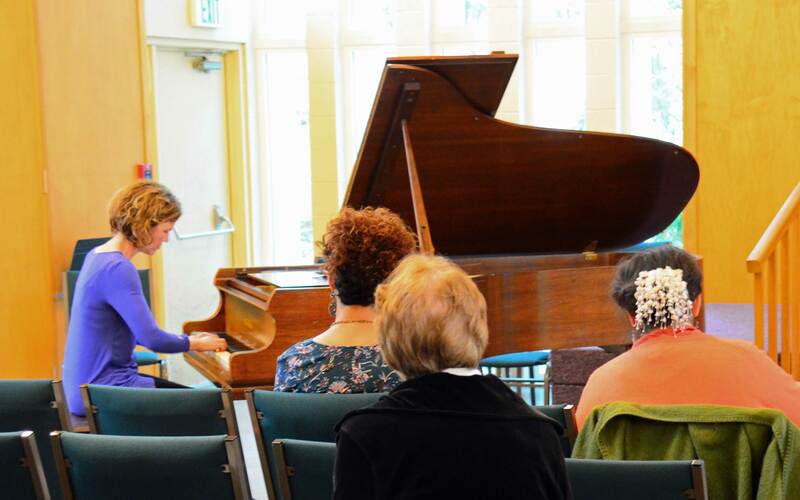 Our April General meeting featured a lovely performance of the first movement of Mozart’s Sonata 16 in C by member, Angela Michael, as our curtain raiser. 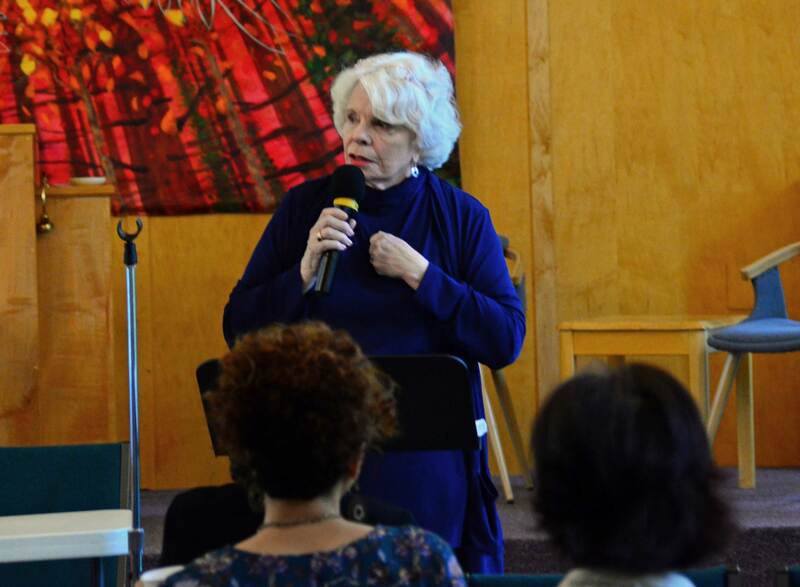 Also at our April general meeting was a informative presentation about the two sides of an audition given by the very accomplished Alyce Rogers. 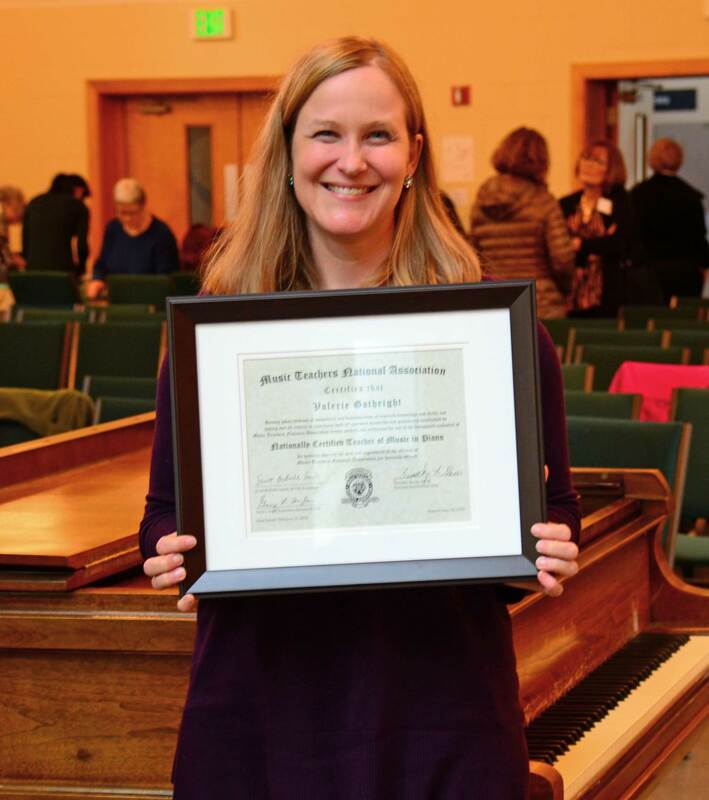 Congratulations to EMTA member Valerie Munns Gathright on receiving her National Certificate of Teaching Music from MTNA.